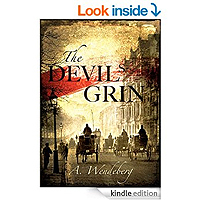 In Victorian London's cesspool of crime and disease, a series of murders remains undiscovered until a cholera victim is found floating in the city's drinking water supply. 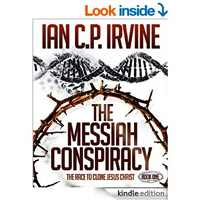 Dr Anton Kronberg, England's best bacteriologist, is called upon to investigate and finds evidence of abduction and medical maltreatment. While Scotland Yard has little interest in pursuing the case, Kronberg pushes on and crosses paths with Sherlock Holmes. The detective immediately discovers Kronberg's secret - a woman masquerading as a man in order to practice medicine - a criminal deed that could land her in prison for years to come. But both must join forces to stop a crime so monstrous, it outshines Jack the Ripper's deeds in brutality and cold - bloodedness. 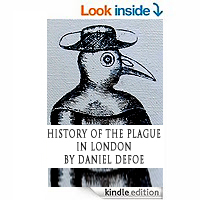 History of the Plague in London by Daniel Defoe. 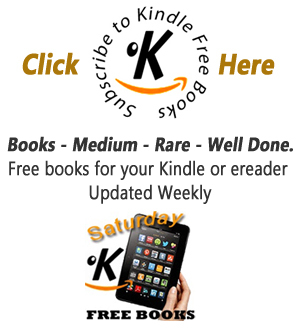 This novel is an account of one man's experiences of the year 1665, in which the Great Plague or the bubonic plague struck the city of London. 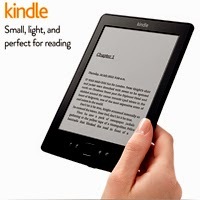 The book is told somewhat chronologically, though without sections or chapter headings. Presented as an eyewitness account of the events at the time, it was written in the years just prior to the book's first publication in March 1722. 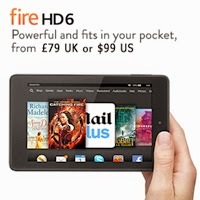 Defoe was only five years old in 1665, and the book itself was published under the initials H. F. and is probably based on the journals of Defoe's uncle, Henry Foe. In the book, Defoe goes to great pains to achieve an effect of verisimilitude, identifying specific neighborhoods, streets, and even houses in which events took place. Additionally, it provides tables of casualty figures and discusses the credibility of various accounts and anecdotes received by the narrator. 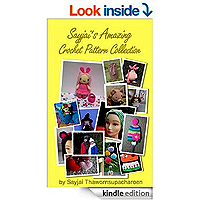 Sayjai's Amazing Crochet Pattern Collection. This little ebook contains a nice variety of small, fun projects with clear instructions, which should appeal to anyone who enjoys crochet. Sayjai's favorite craft is crocheting. She has been crocheting for over 20 years. In 2009 she started designing dolls: Amigurumi. She is originally from Thailand where crochet is very popular. She lives with her family in the beautiful English countryside. The words and their descriptions are, in many cases, very funny. 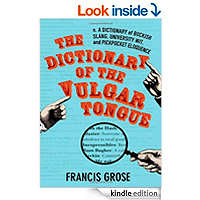 This isn't vulgar as in all swearing,but more words used by the "vulgar classes" or in other words, a slang book. This obviously isn't a book for the mild mannered, but if you don't mind finding the occasional rude word still in use, then its a great book for dipping into in those spare minutes here and there. I loved the apple pye bed - "a trick played by frolicsome country lasses". It also describes many terms for various games played at sea, particularly when crossing the line, and usually involving someone getting very wet.